Forget Diamonds. Just Give Me Yoga Pants. I don’t think I even have to write anything in this post. These printables just say it all! Please. 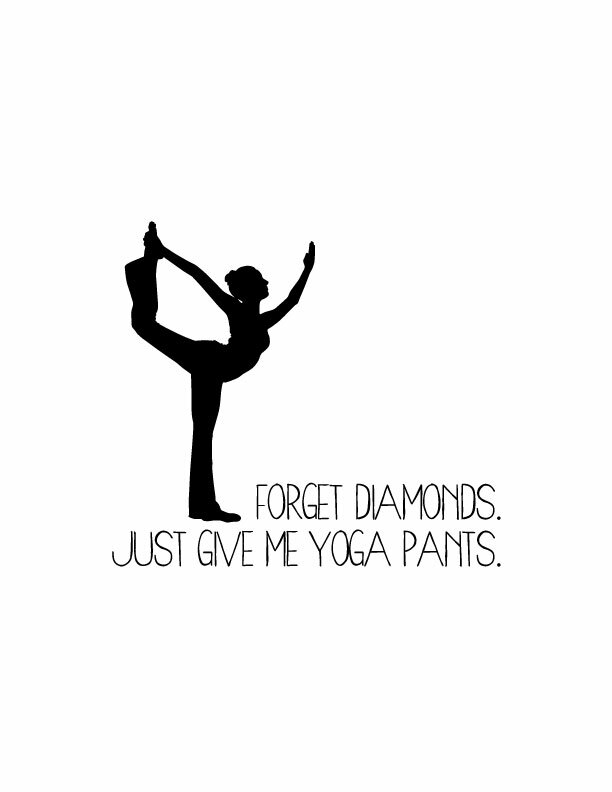 Please, give me yoga pants! Are you a yogi? 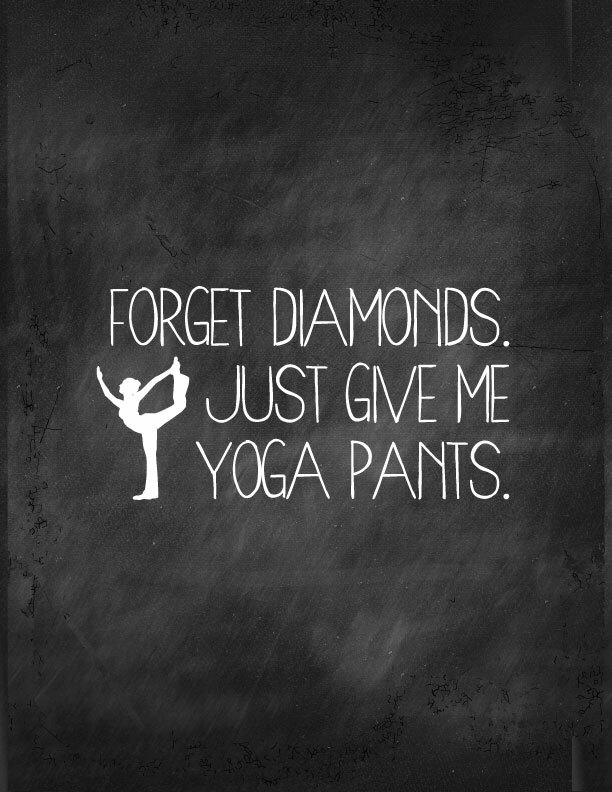 I love yoga…especially the pants.